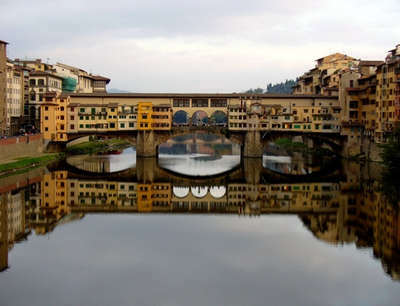 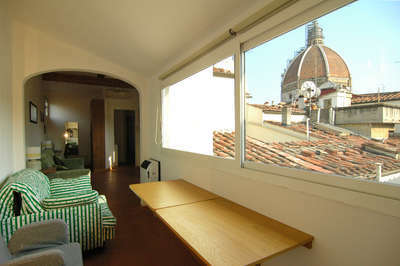 There are many Florence Italy rental opportunities to try the experience of local life in this charming City and surrounding area. 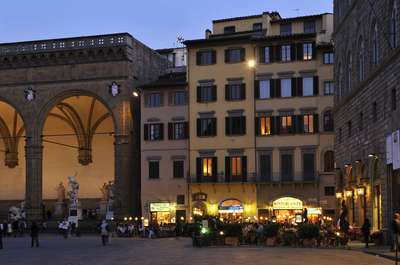 A holiday in Florence is not complete without experiencing all that this region has to offer in terms of history, art, literature, good food and wine. 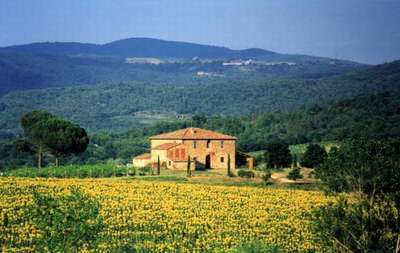 All of Tuscany is famous for his beautiful landscapes. 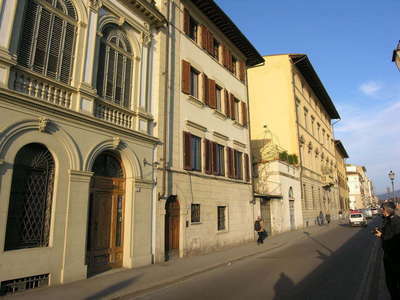 It has been birthplace of great talented artists, painters like Donatello, Cimabue, Giotto, Michelangelo and Leonardo da Vinci; musicians like Pietro Mascagni, Giacomo Puccini and writers such as Niccolo' Macchiavelli and Dante Alighieri. 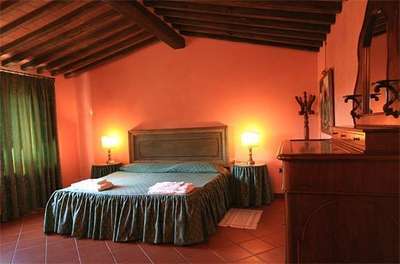 All the region is characterized by harmonious hills where the atmosphere is relaxed and rent a place to stay will change the way you travel to this beautiful part of Italy. 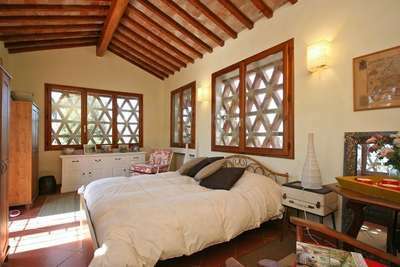 There are charming luxury villas, country houses of all sizes and apartments for all needs, all an excellent starting point for excursions and itineraries to enchanting villages. 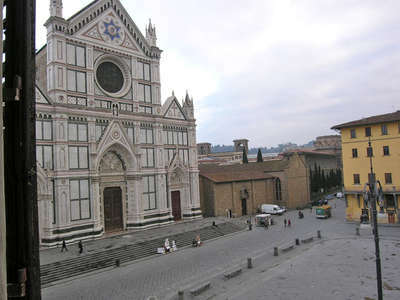 Beautiful view over the famous Piazza Santa Croce with the ancient world famous Cathedral. 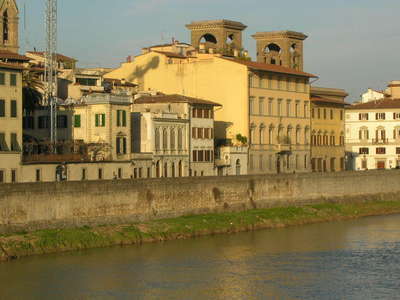 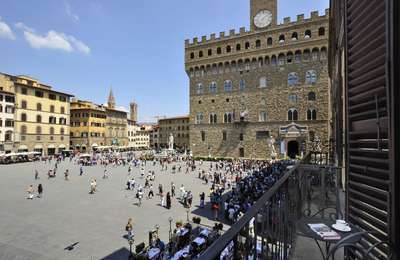 In a few steps you can reach the river Arno, Piazza della Signoria and the National Library (Biblioteca Nazionale). 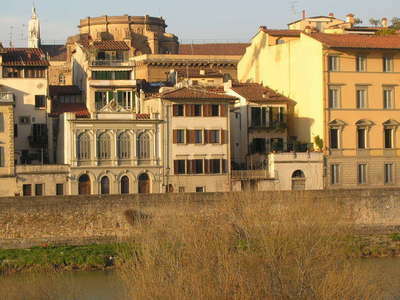 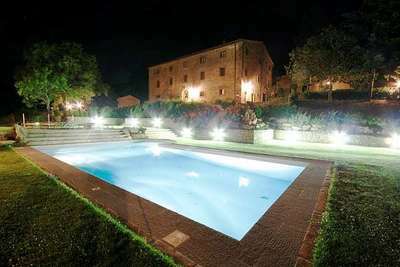 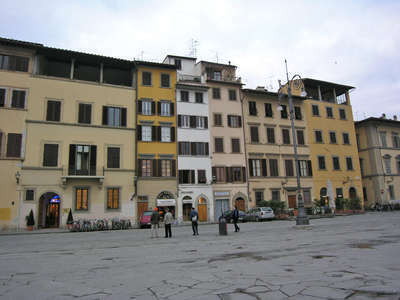 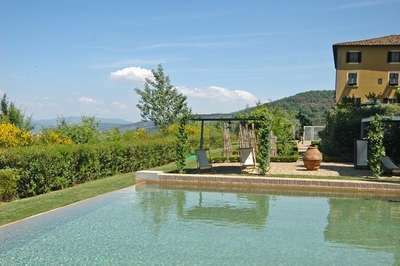 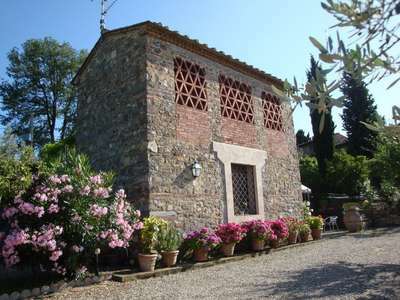 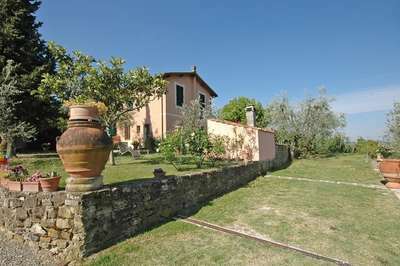 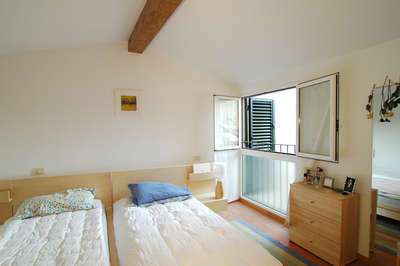 Nice property situated on the hills surrounding Florence, 15 km away from Florence city center. 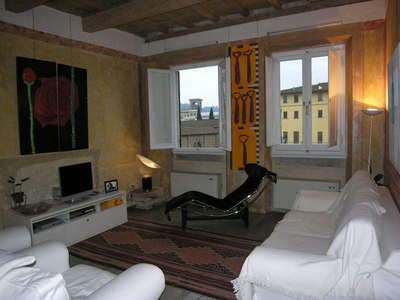 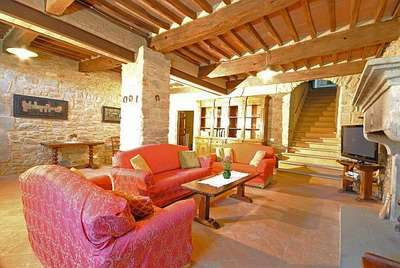 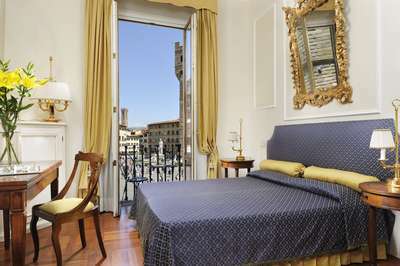 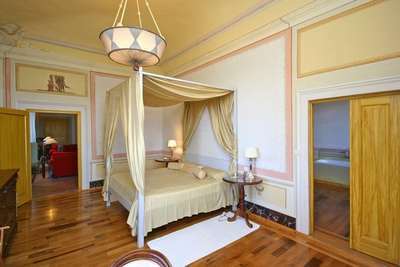 All of the 2 apartments are nicely furnished in a Tuscan country style. 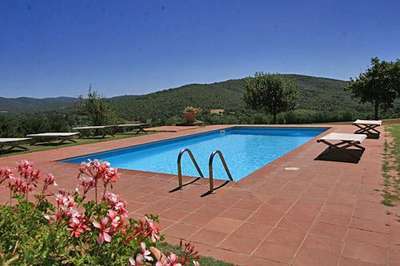 This property offers a nice garden with panoramic views and a shared swimming-pool. 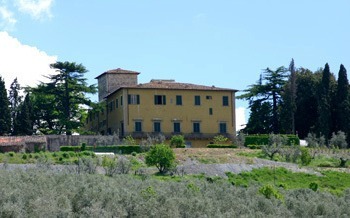 Historic and beautiful Villa dating back to the 11th century, situated in a panoramic location 12 km (7,46 mi) away from Florence.